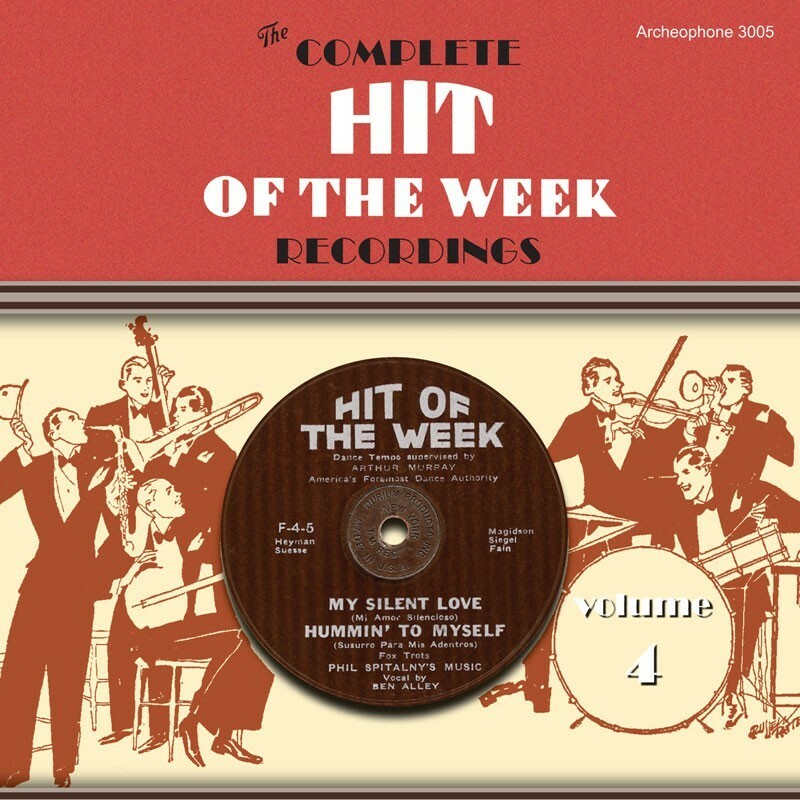 Volume 4 of The Complete Hit of the Week Recordings features 59 selections recorded between January and June 1932. The notes in the 24-page booklet follow the story of the Durium Corporation as they moved their focus from the weekly releases to the more lucrative business of producing advertising records, before eventually folding in 1934. 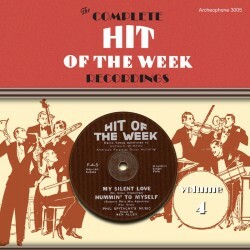 Visit Hit of the Week, Volume 4's expanded catalogue page to see the complete track listing, read an extended description, and listen to sound samples.